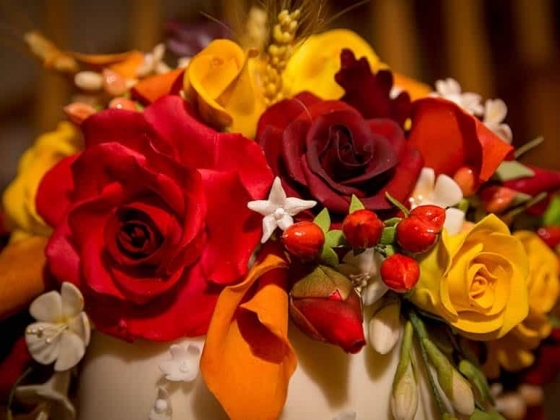 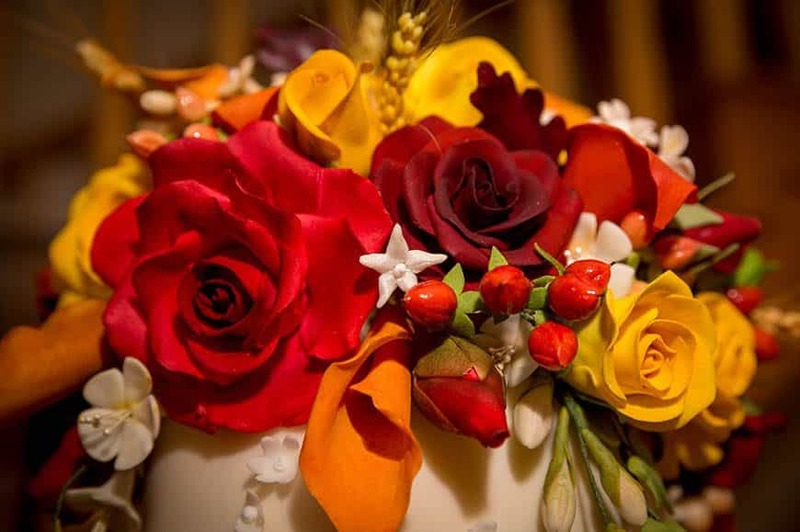 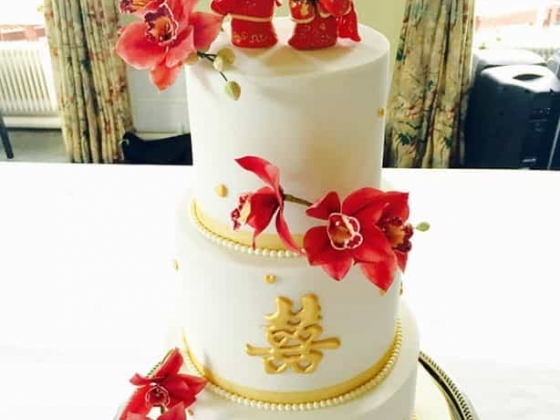 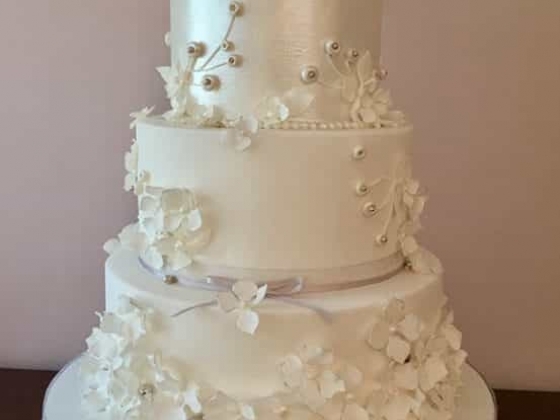 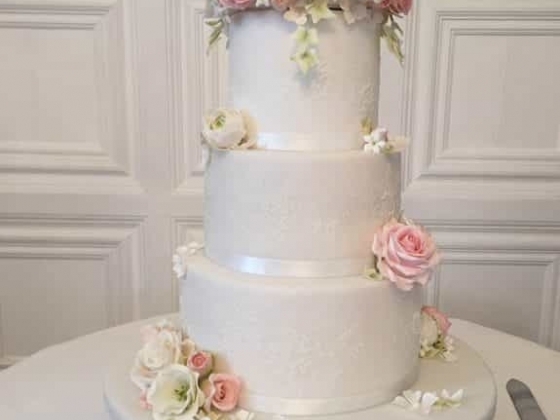 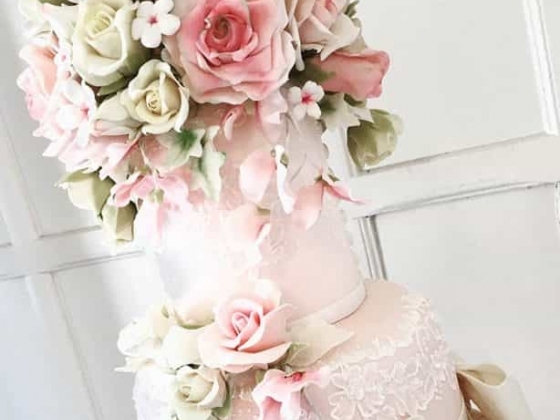 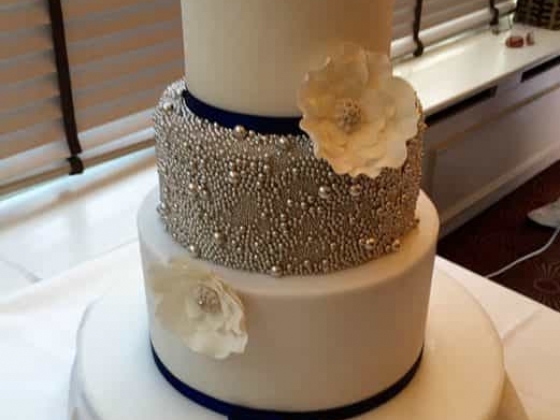 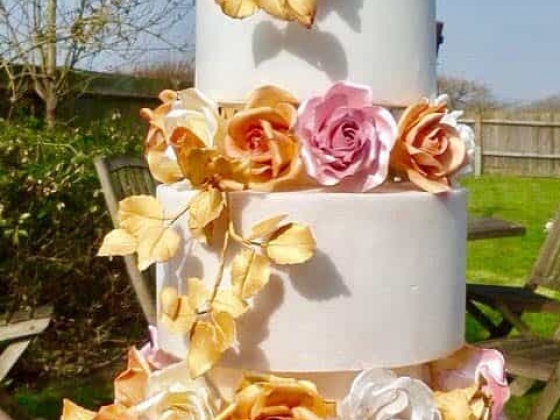 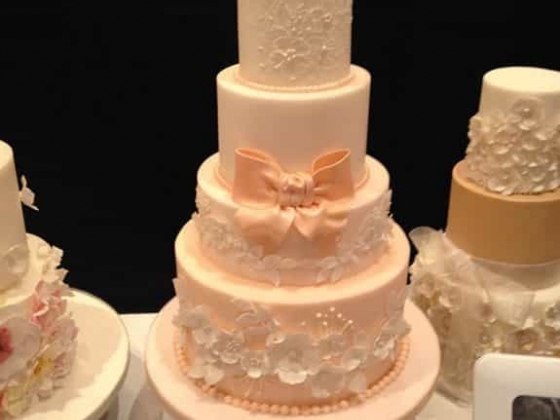 At Your Wish is a luxury boutique bakery based in Kimpton, Hertfordshire specialising in distinctive and beautiful wedding cakes and wedding favours. 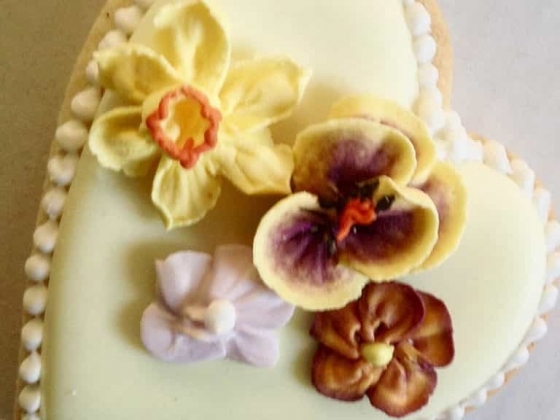 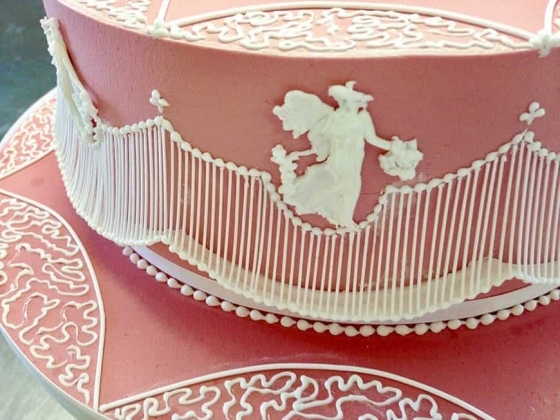 Coming from a family of award winning Master Bakers since the 1880s, Claire Festa has turned a passion for baking and sugarcraft into a business. 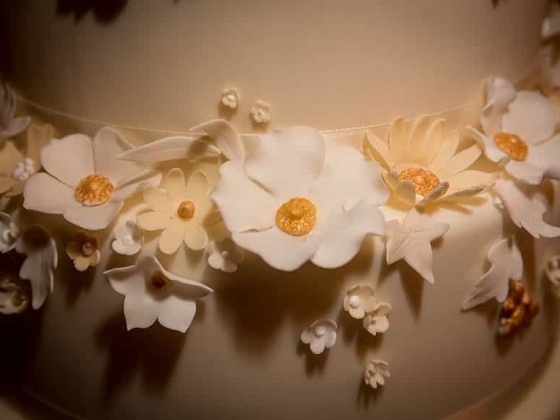 Each commission is individually designed to compliment the wedding whether classic or contemporary, simple and chic or elaborate and decadent, taking colours, themes, dresses, flowers and personal aspects of each couple’s life into consideration to produce a spectacular centrepiece that is unique and bespoke. 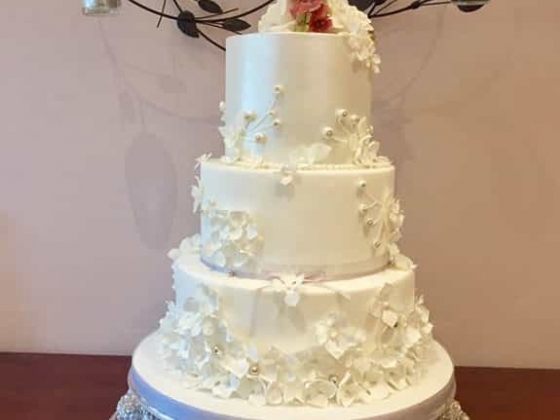 Cutting the wedding cake is a wonderful tradition that we want to help preserve for future generations by baking delicious cakes that are irresistible and taste as good as they look. 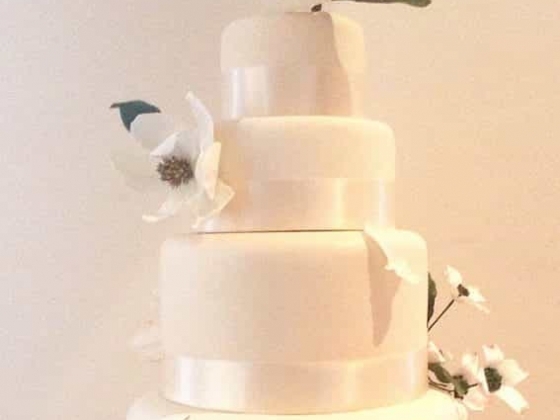 All baked goods are made to order using the finest ingredients, free-range eggs and pure butter, but we also cater for any dietary and allergy requirements including gluten-free, dairy-free and lactose-free. 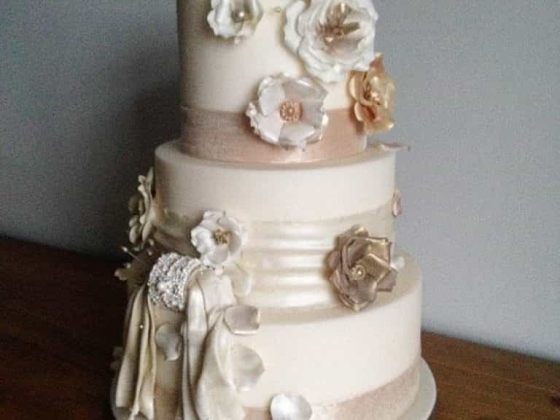 We offer an extensive range of scrumptious flavours and fillings which are put together to create indulgent and mouth-watering cakes. 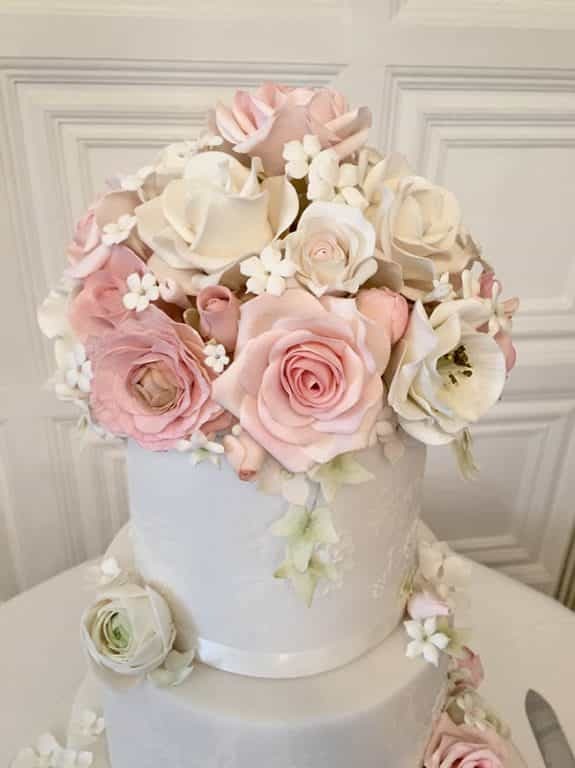 You can choose your favourites from a wide range including a rich chocolate cake, chocolate orange, zingy lemon, luscious red velvet and much more, layered together with ganaches, homemade preserves and Swiss meringue buttercream. 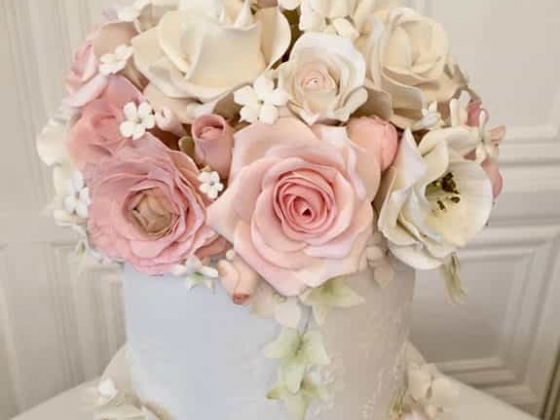 For a personal and complimentary tasting and design consultation just get in touch to arrange an appointment. 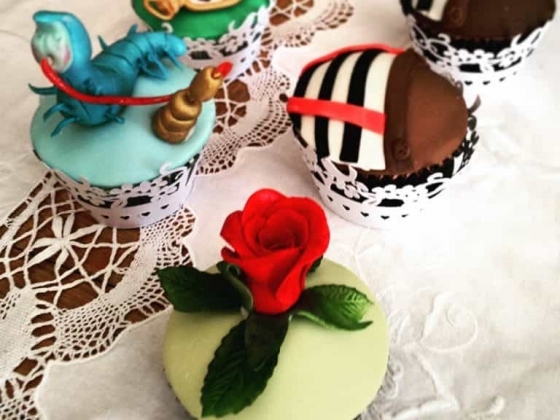 We can create themed sweet tables which are an attractive feature at an evening reception and make cupcakes, cookies, cake pops, chocolates, candies and cakes to tempt your guests. 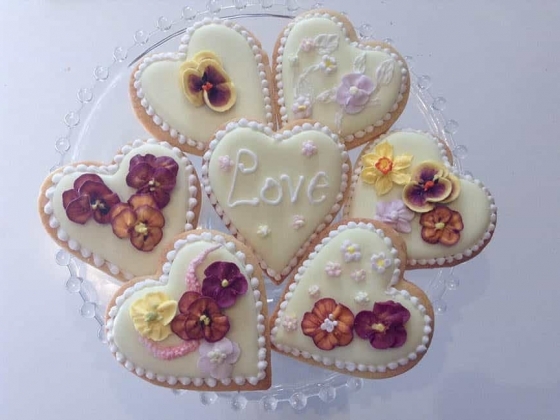 Personalised wedding favours such as named cookies can double-up as edible seating cards or macarons in a box with personalised ribbon make wonderful gifts for guests. 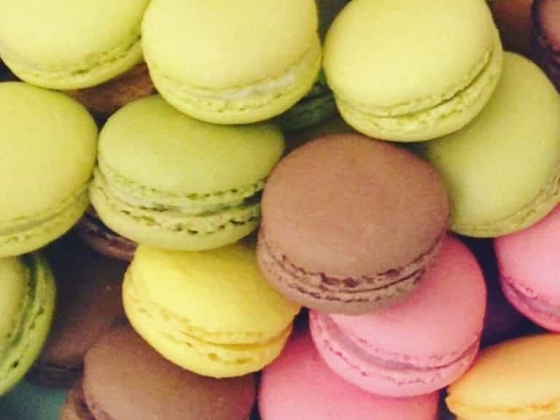 We bake macarons with ganache fillings in a wide variety of flavours and they can also be displayed on a tower or ordered separately. 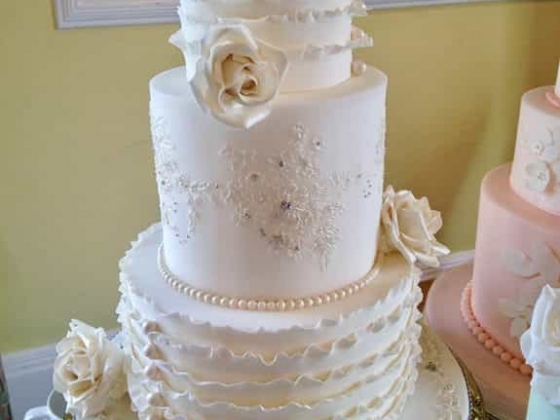 From your initial consultation to the delivery and set-up of your cake, our professionalism and dedication to providing an outstanding quality of service to each client will ensure that you have the cake of your dreams to celebrate your special day.